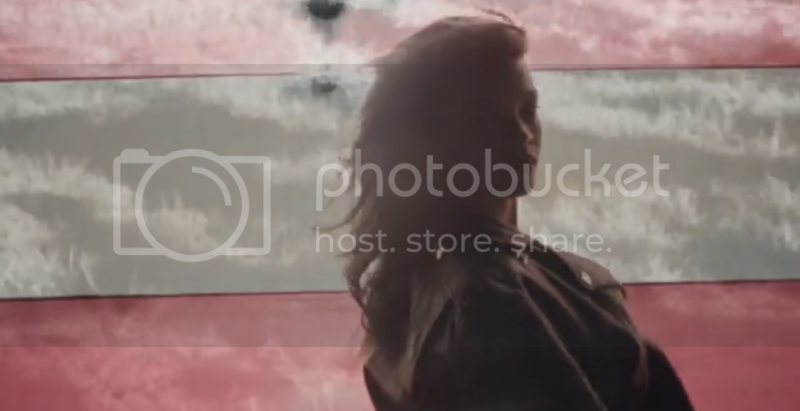 Rihanna Gets Political in New Video for "American Oxygen"
Home music videos Rihanna Rihanna Gets Political in New Video for "American Oxygen"
Rihanna's known for her reliably infectious jams, but her music seems to be taking a turn. Ri is giving us a deeper message in the politically charged video for "American Oxygen" which features footage from 9/11, Ferguson, the Civil Rights movement, and more. The video was previously available only as a Tidal exclusive. Now, it's available on Vevo.